The club’s Board of Management has commenced an update to the Club’s Strategic Plan. A facilitated session by an external Business Consultant (Voluntary) was held in early January & some terrific progress was made. These sessions will continue over the coming month or so. BoM will keep members informed of progress during that time. 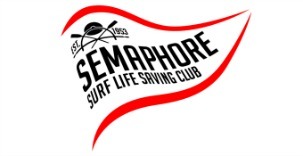 As a starting point we have a suggested collective purpose of ‘Semaphore SLSC – Bringing people together’. We look forward to involving you in this exciting new phase of the Club.